Description: Playing Catch-up; Bardic Immunity; Questions, Questions, Questions. 49:42 Thomas Brophy. Hey guys, what do you have planned at the Cons and Pax in August. Any chance for a live podcast at one? 52:41 Douggie. So what brand of kilts do you prefer? I'm guessing you aren't just laying out 9 yards for a great kilt? 56:14 Chris Piazzo. you have obviously gone to a lot of cons. Have you ever gone in cosplay? 1:02:35 Mike Ott. How is glass cannons shaping up? 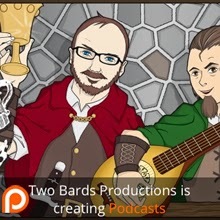 What kind of projects do you each hope to work on with two bards? Will you work for booze and pizza? 1:08:04 Chris Piazzo. When do we get another Rude Mechanical? 1:10:27 Mike Ott. which pokemon are you? 1:12:56 Trampas Johnson. Do you think math is a truth or a language? 1:13:23 Mike Ott. What are your plans for GenCon? 1:16:37 Kathleen Digby. When have either of you been completely surprised, overwhelmed or in disbelieve by a gift or something done on our behalf and what was it or how was it done? * Facebook often filters how much content posted on a page gets distributed to ‘likers’. My understanding is that only about 1 in 10 see a post. With these two tweaks, you are more likely to get notifications, but I’ve discovered that it’s not 100%. Description: Shloshed, Trampas Question, Brian Question-Z, Tangents, nonsense, and other hilarious anecdotes timely to the proceedings. 8:50. Trampas Johnson: How excited are you for NdGT’s reboot of Sagan’s Cosmos series on Fox? 11:54. Brian Lewis: Do you have a stupid human trick? 15:57. Brian Lewis: What’s the best seasonal food? 25:17. Brian Lewis: Tell an embarrassing story about your adolescence. 40:50. Brian Lewis question number the next. 46:33. Seth Davis. Character sheet for Frakkin Epic? 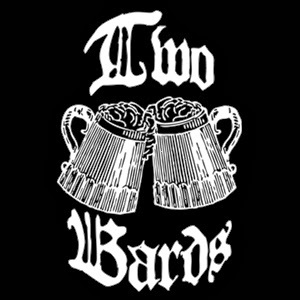 1:14:45 Next time on Two Bards, One Mic. Description: Randall, Kirby Krackle, Geek Characters, Kaiju monsters, Good BAD movies. 18:04 Brian Lewis. What character in geekdom would you want to be for a day and what time period? 20:26 Thomas Brophy. What classic Kaiju monster would you want to be, except for Godzilla and why? 22:45 Trampas. What is the best bad movie? 48:05 Question from Robyn. How does one prepare for the best four days in gaming? 1:03:21 Tom Brophy. 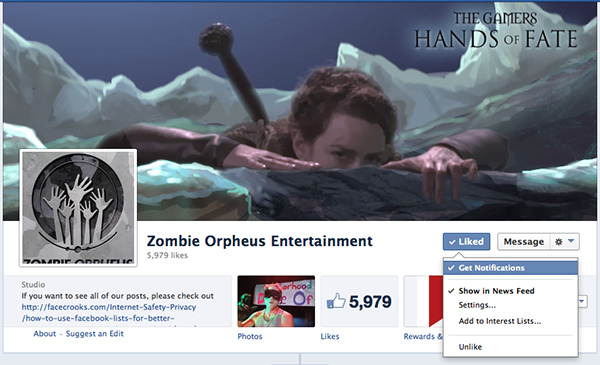 What’s your favorite kind of zombie and why? 1:11:45 Beau Prichard. If you could take over any property, what would you take over and why?